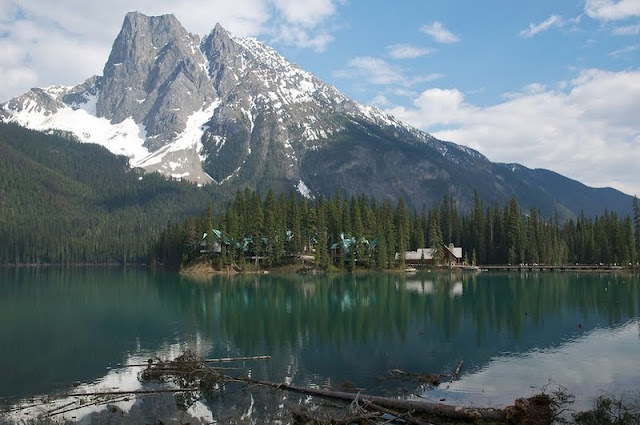 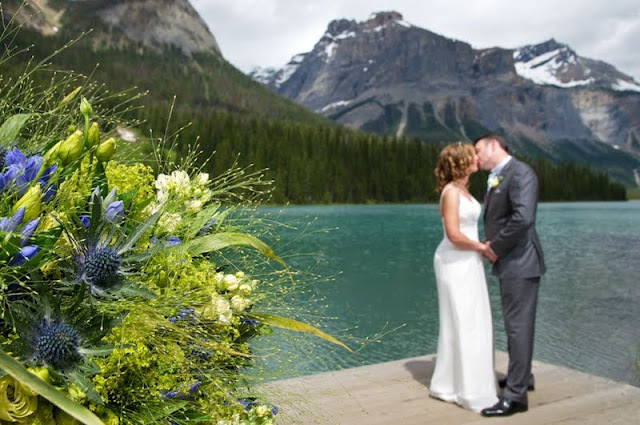 Romantic places in the Canadian Rocky Mountains. 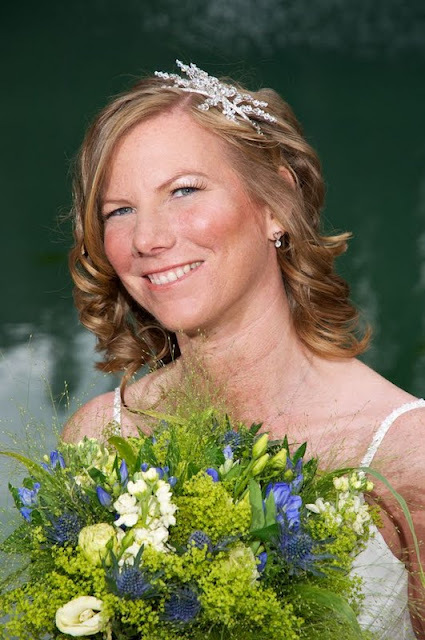 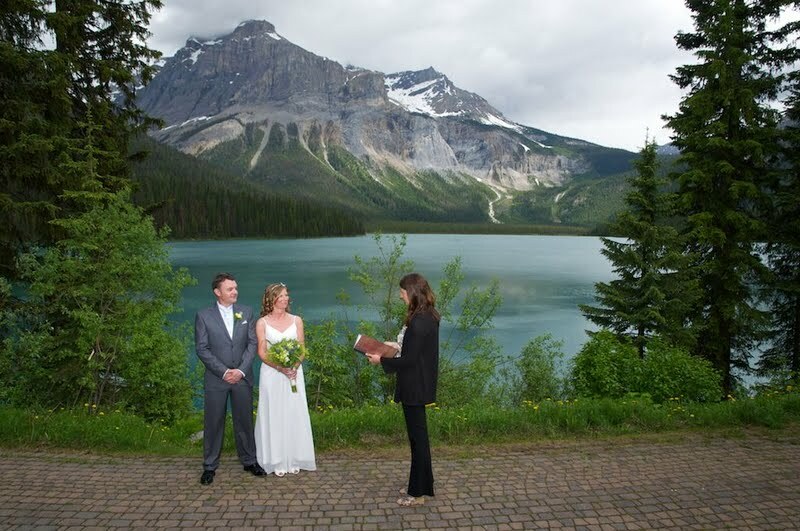 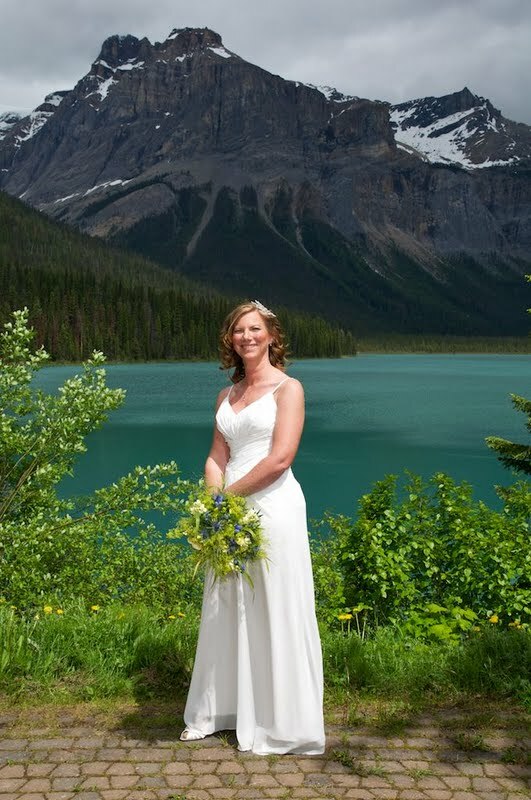 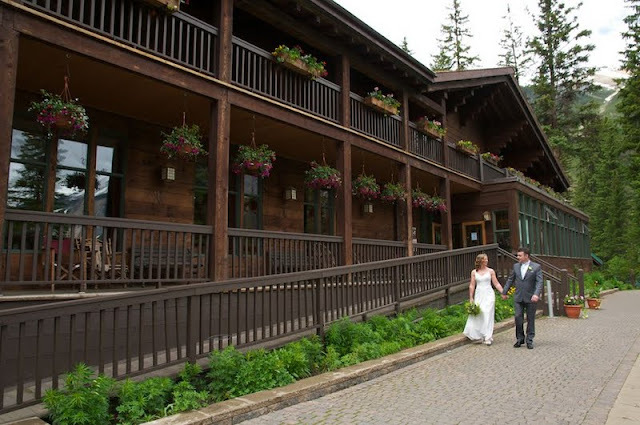 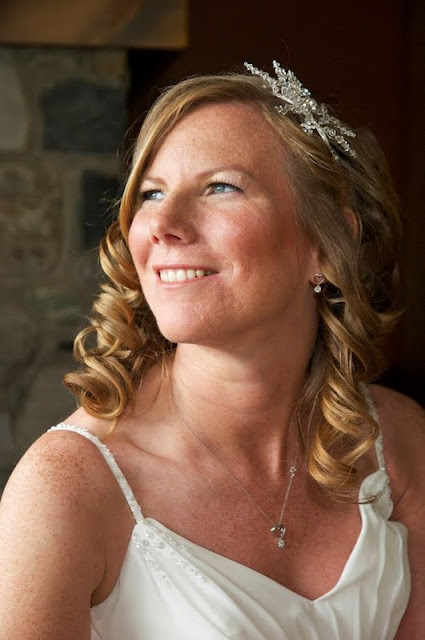 Kim Chapman performes the outdoor ceremony at Emerald Lake. 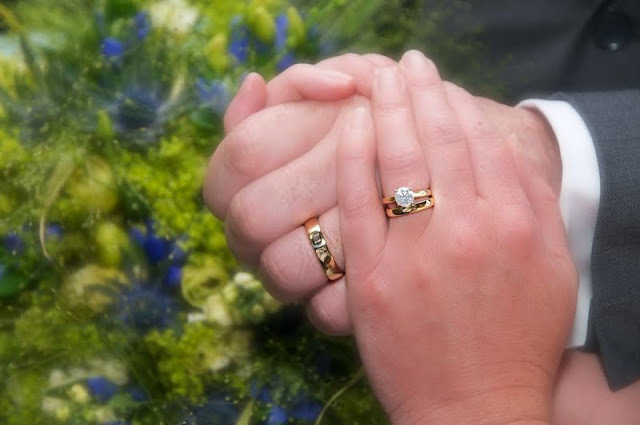 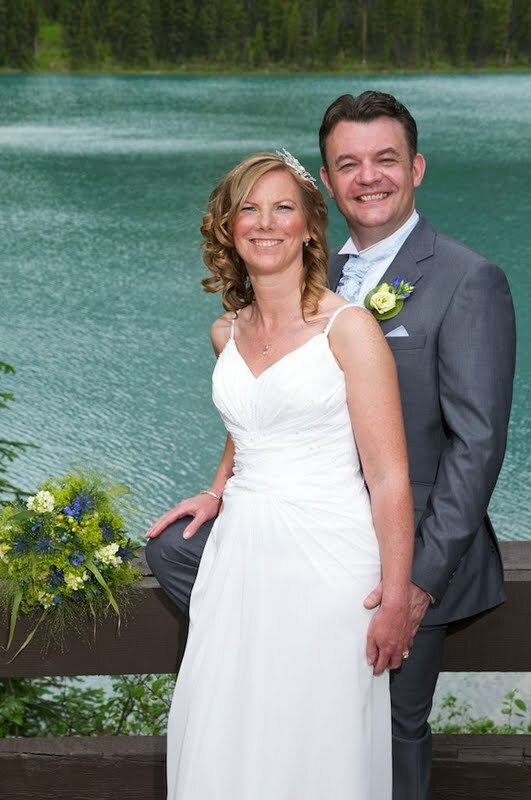 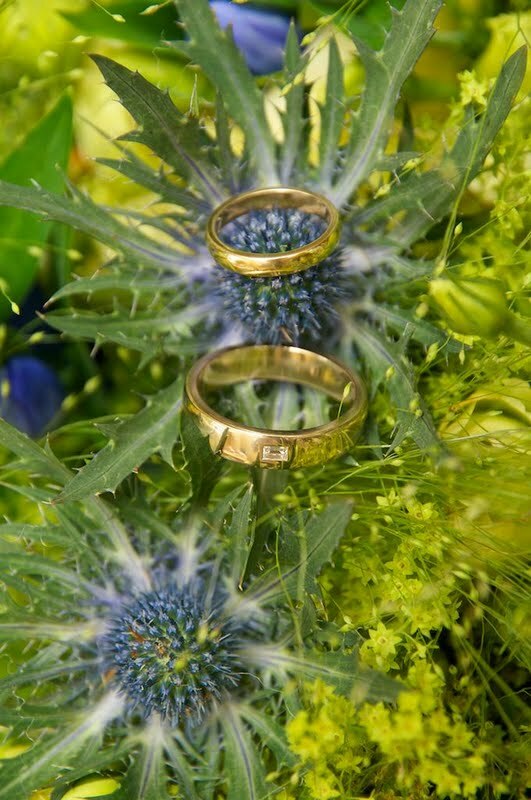 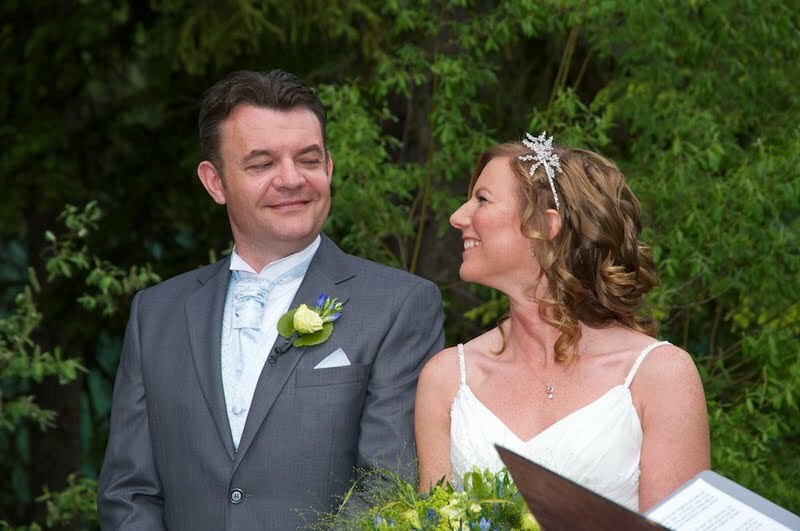 ﻿Congratulations to Beth & Deryck! 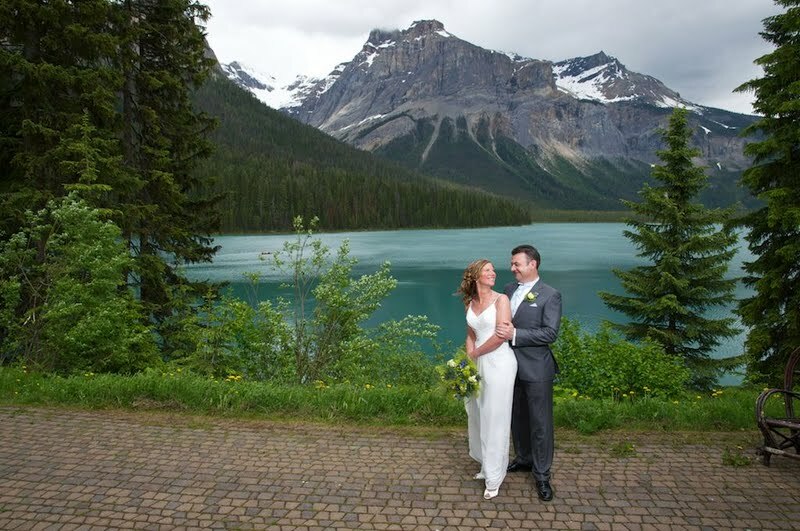 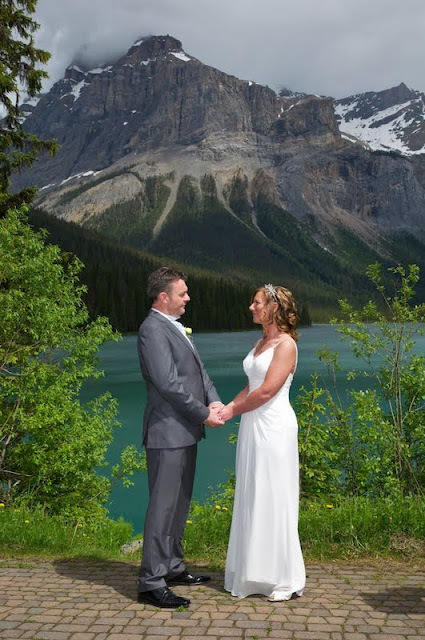 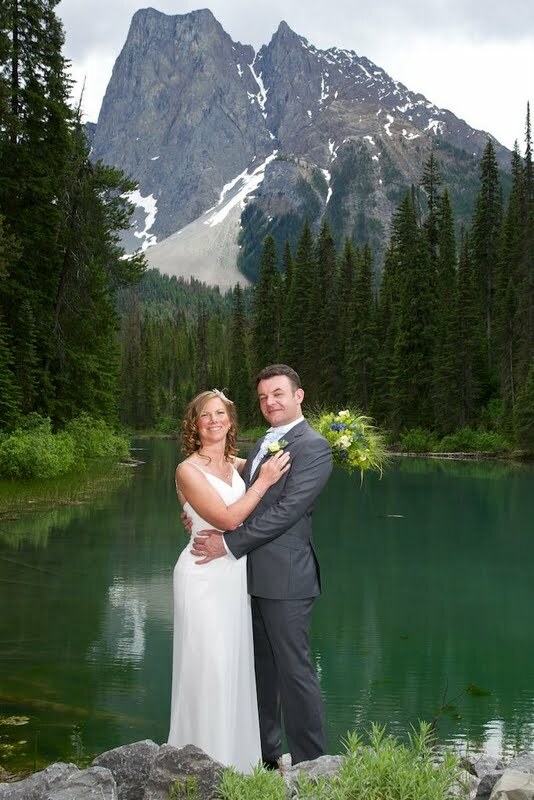 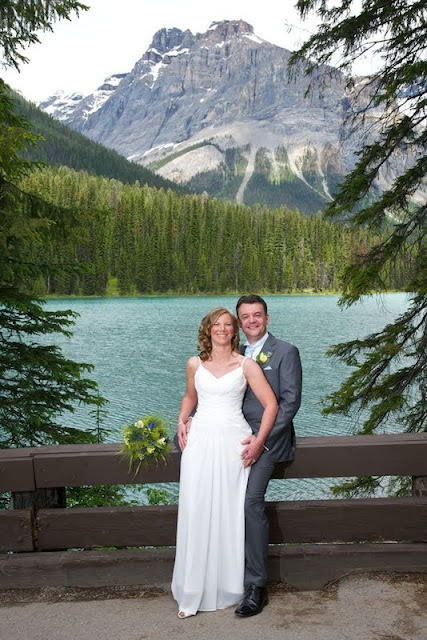 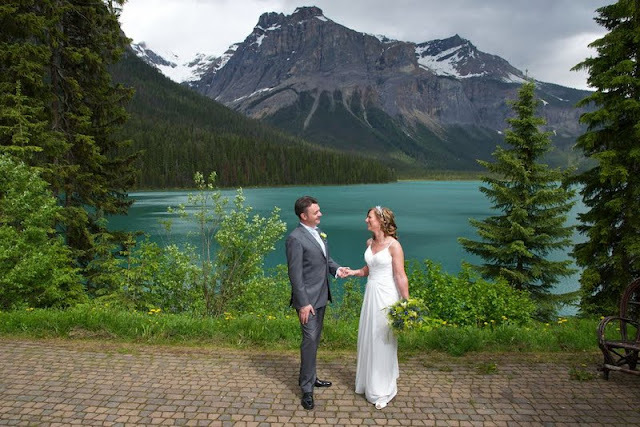 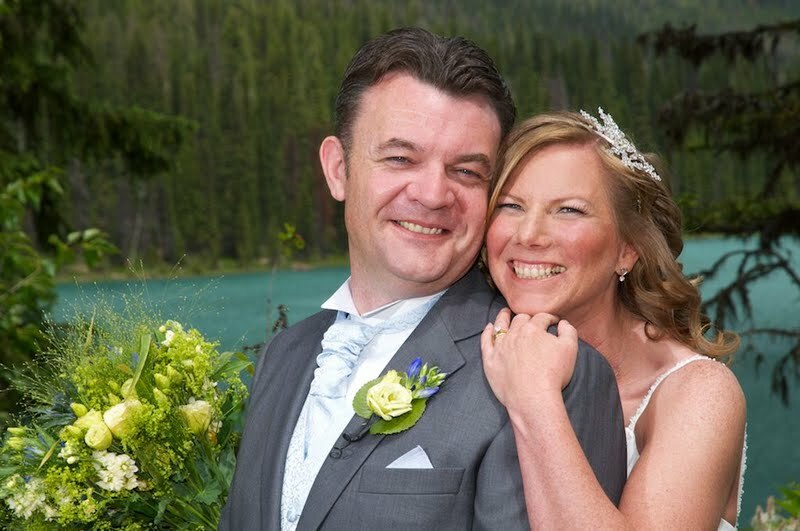 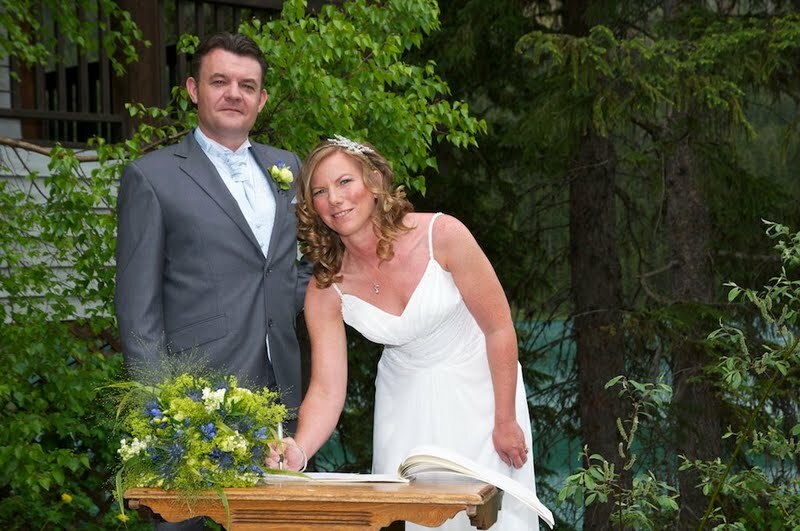 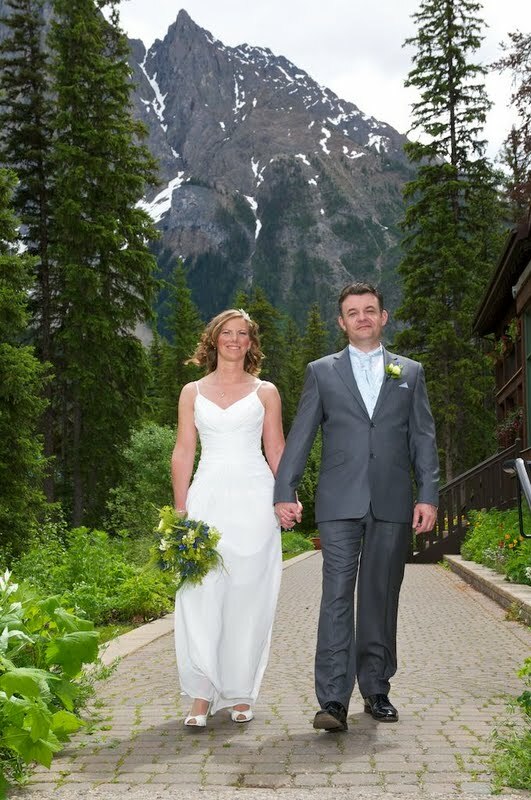 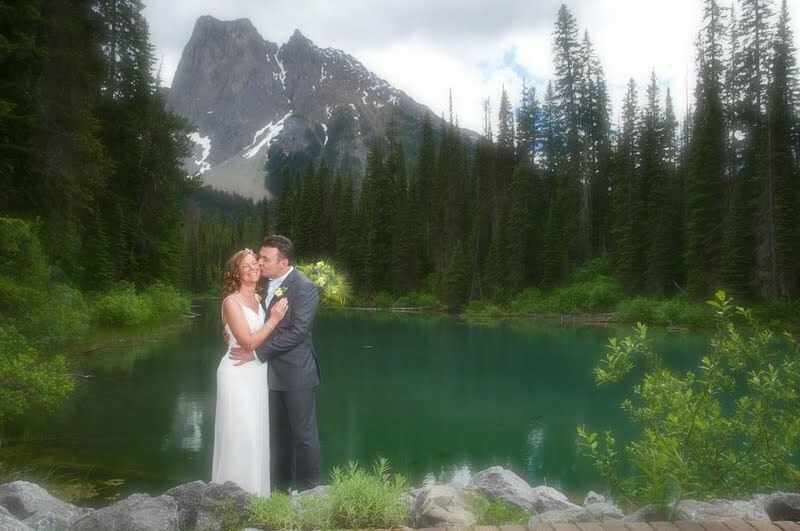 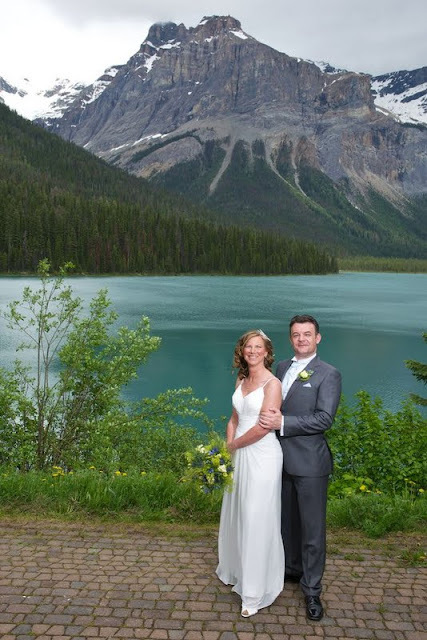 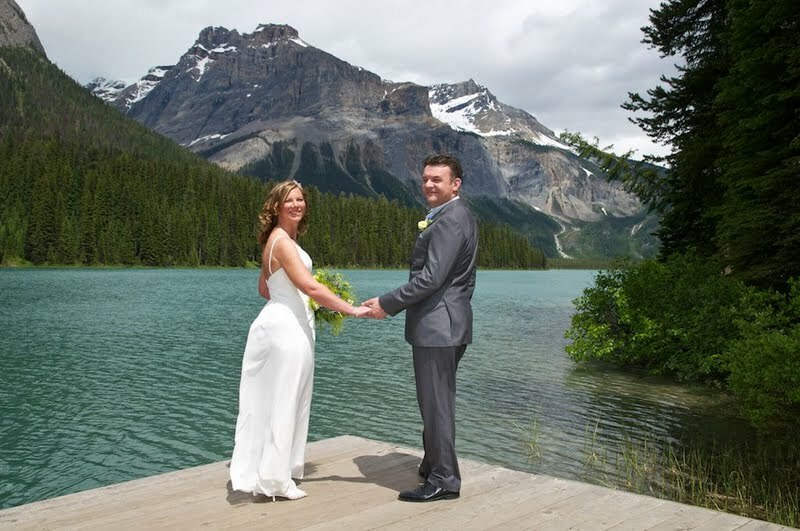 Thanks for choosing the Canadian Rockies for your Destination Wedding.